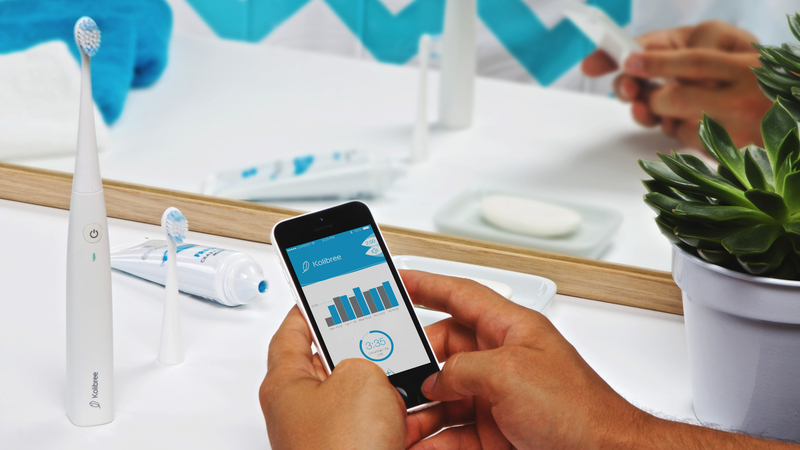 Kolibree’s app and smart toothbrush. Let’s face it. Brushing and flossing are a boring but essential part of keeping healthy, and most parents say it’s easier to get their young ones to eat their veggies than brush their teeth. However, now there is a new toothbrush that literally turns the whole process into a game. Go! Pirate app for the Kolibree toothbrush. Kolibree is a smart toothbrush that pairs with mobile apps to create a better brushing experience. The apps, which are timed for a full two-minute brush, instruct where and how you should brush in visual, creative ways. While some apps are more basic (read boring), others are interactive games where your brushing directly effects your experience. For example, Go! 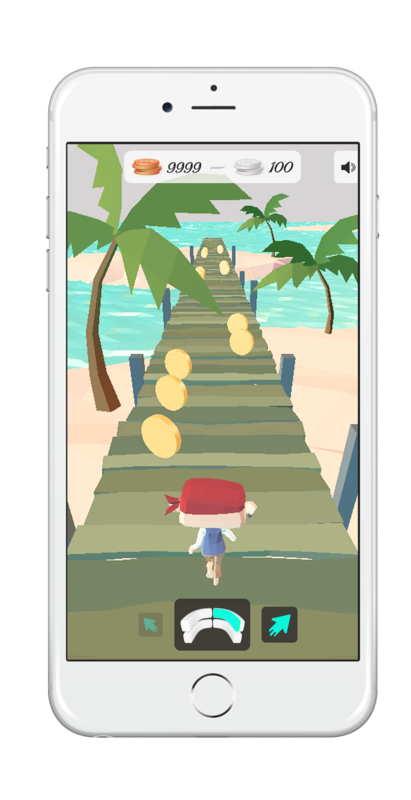 Pirate is a Temple Run-like game where you move your character and collect coins by properly brushing different sections of your teeth. The toothbrush syncs with your phone over Bluetooth to store your brushing info and game data. And if you have a particularly competitive housemates, the app features a leaderboard featuring those with the best brushing skills. The brush isn’t available for pre-orders just yet, but you can still learn more at their website. The brushes, charges, and one head will retail for $199, and according to CNET, it will be available this fall.